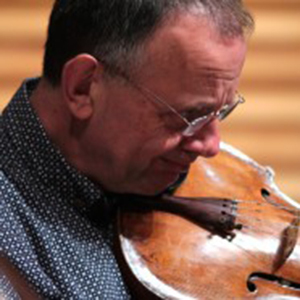 The distinguished viola player and chamber musician, Simon Rowland -Jones was a founder member of the Chilingirian sting quartet, with which he played for 10 years. Simon is also a gifted composer, well known for his many chamber music works. In addition he put to use his vast quartet experience and scholarship in his recent “urtext” edition of the complete Haydn string quartets, published by Peters Edition.